Universum font by JAF 34 is free for personal use only. If you want commercial license please buy on Creative Market vie link below. 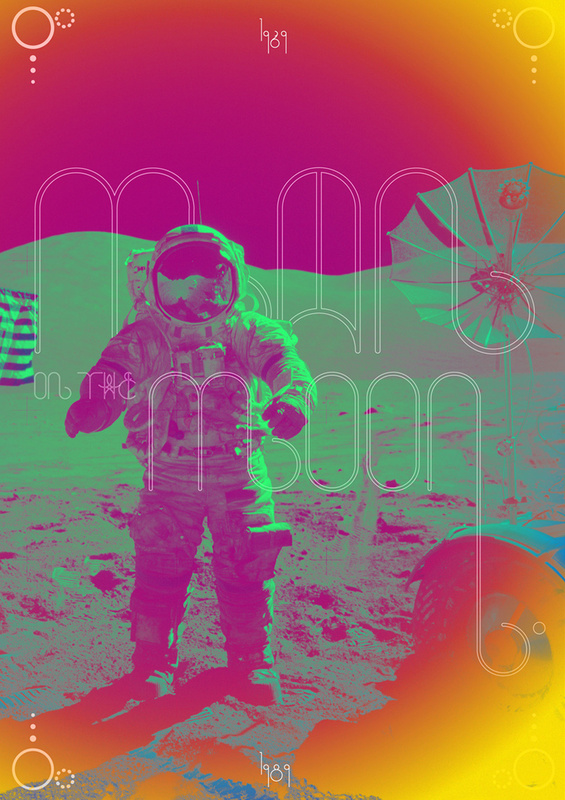 Do you like the poster MAN ON THE MOON? Check out my Society6 or Curioos shops!